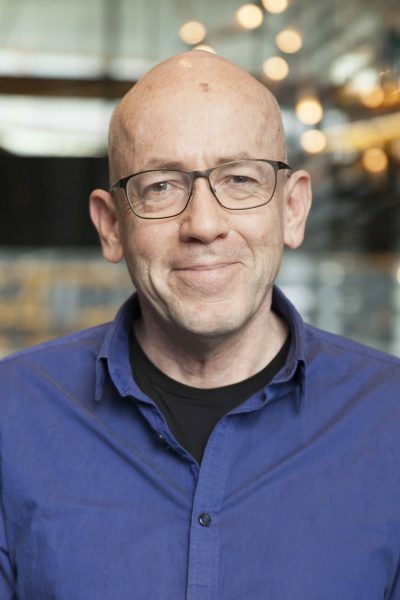 Children’s author Morris Gleitzman has been chosen as the Australian Children’s Laureate for 2018-19. The author of nearly 40 books for young people, including Two Weeks with the Queen (Pan Macmillan), Boy Overboard, Bumface and the ‘Felix’ series (all Penguin), will be presented with the laureate’s Magpie Award at a ceremony at the State Library of New South Wales on 15 February. He succeeds 2016-17 laureate Leigh Hobbs, and previous laureates Jackie French (2014-15), Alison Lester and Boori Monty Pryor (both 2013-14). The theme of Gleitzman’s two-year term will be ‘Stories make us—stories create our future’. The Australian Children’s Laureate initiative was developed by the Australian Children’s Laureate Alliance (ACLA) to ‘promote the importance and transformational power of reading, creativity and story in the lives of young Australians’.